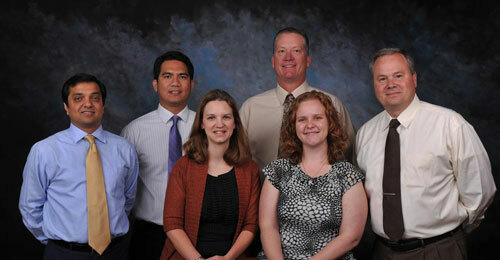 Goods/Services: Started in 1989 by Dr. Long, now with additional physician Dr. Dayhoff and full time physician assistant. Here to serve all of your medical needs from Pediatrics to Geratrics. Address 692 N. Maple St.